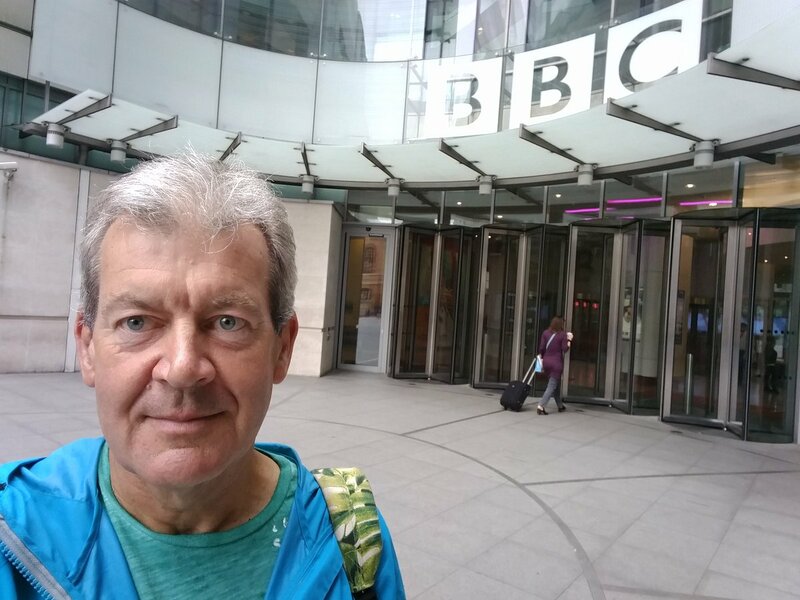 Well I did it – I managed to complete my interview on the BBC without making a complete horlicks of it! It was fantastic day and great to get a view of what goes on behind the scenes. 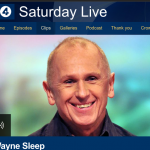 I was on with ballet dancer Wayne sleep (who was an absolute hoot) and bricklayer turned astronomer Gary Fildes who was a charming and very switched on – I guess you would be as an astronomer! Once you’re checked in you get taken to a little waiting area to meet the other guests and the producer – we were one guest down but Wayne Sleep made up for that!! Next it was Croissant and fruit, but I was too nervous to have anything and then you get taken into the studio which is very hi-tech. You sit around a small table with wires everywhere and a big control room with lots of glass and people is behind you and then you’re off. The presenters, Suzy Klein and Richard Coles were great and the whole thing was made very easy and before you know it your moment of fame and your chance to talk to 2.2m listeners is over. Next it’s getting your picture taken with the presenters and the stars and you are whisked out. A fantastic day at the BBC and one I won’t forget. Anyway here is the link – I’m about 42 mins in. I hope you enjoy it!